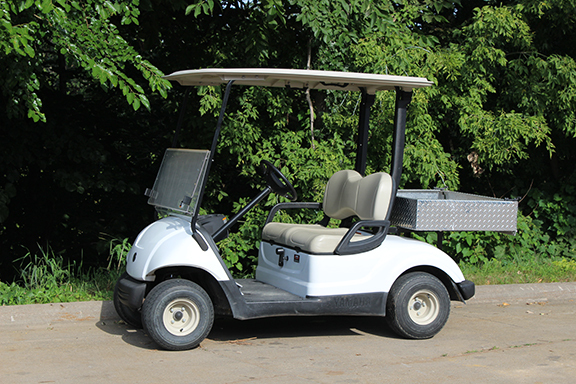 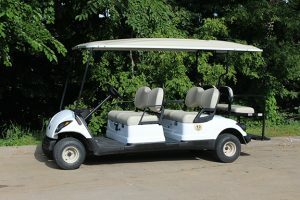 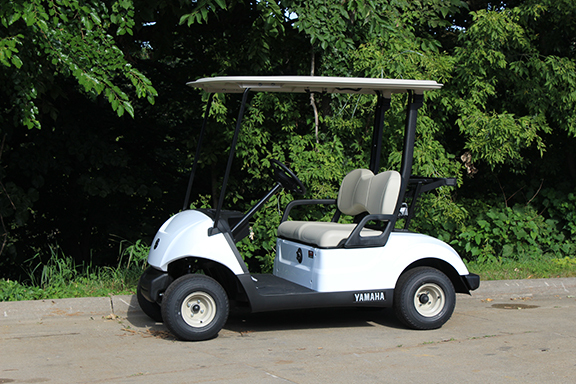 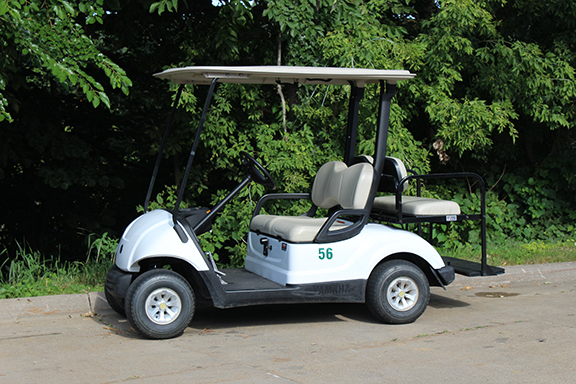 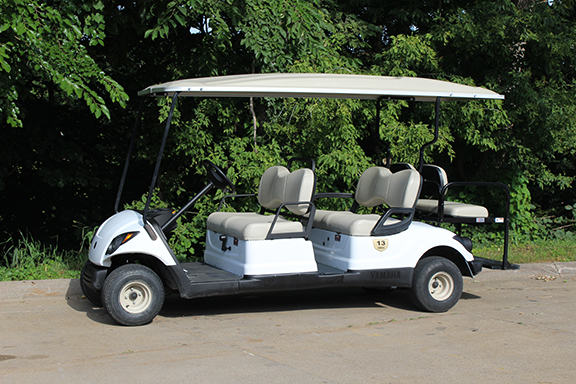 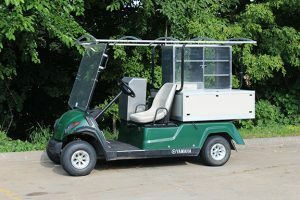 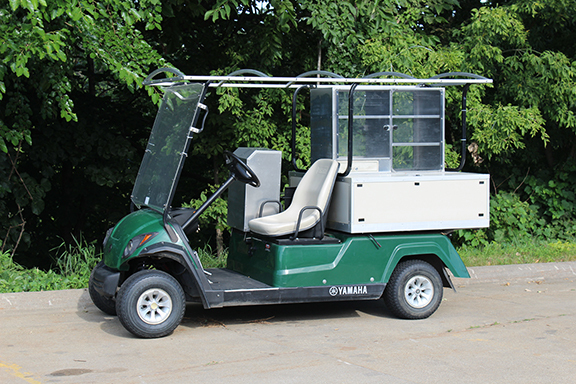 Golf car rental quotes can be customized to fit your needs. 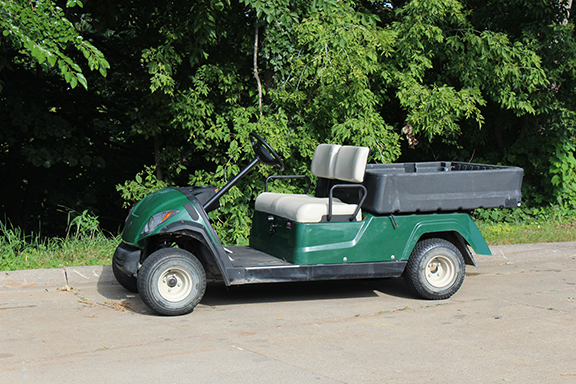 Rentals are available by the day, weekend or longer. 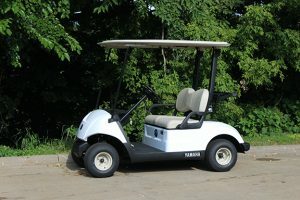 If you have any questions, please call our rental associates directly. Vehicle options are subject to availability.